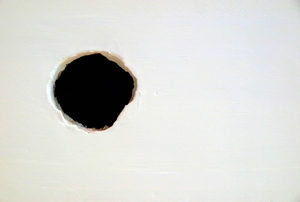 A hole in your ceiling isn't a classy look. Get if fixed with these tips. 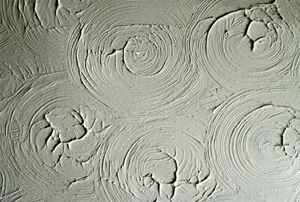 Repair a damaged plaster ceiling easily and inexpensively with drywall. 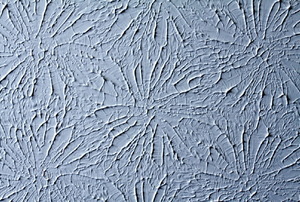 Old plaster ceilings were built very differently than modern ceilings. 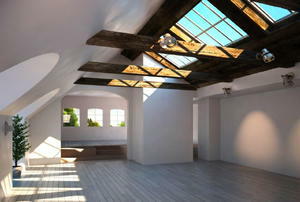 Get your ceiling back the way it should be. 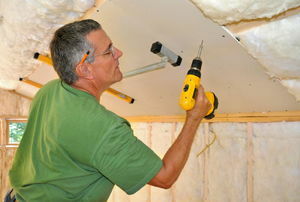 Every homeowner eventually needs access panels. 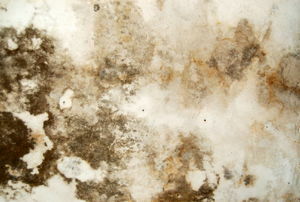 Water stains are unsightly. Fortunately, they are easy to hide with the right tools. Removing popcorn ceiling is a tedious job. 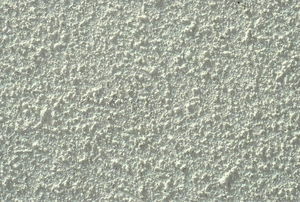 Instead of removing popcorn ceiling, cover it up. 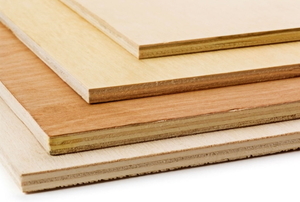 Creating a soundproof ceiling is easier than you may think. Remember to wear a face mask and protective goggles. 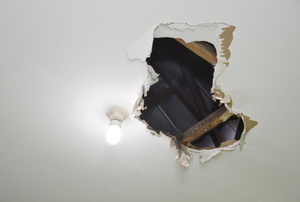 Repairing a popcorn ceiling can be tricky since the materials falls off when touched. 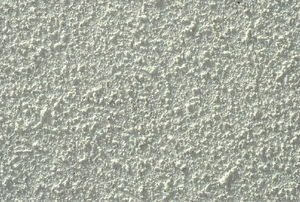 Installing a popcorn ceiling is a quick, easy, and inexpensive way to finish a ceiling in any interior room. If you’re looking for the perfect DIY project to spruce up a room, a custom ceiling medallion might just be the project for you. 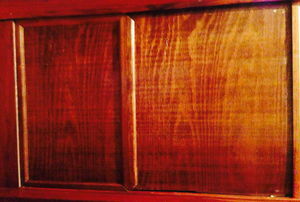 They’re not difficult to make and can add a whole lot of character and versatility to a space. 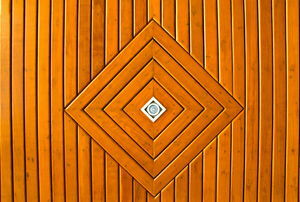 Follow these steps to install a plywood ceiling medallion. 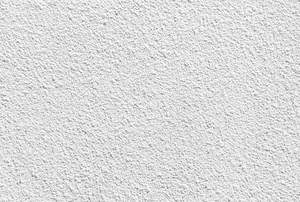 Follow these simple steps to cover stains on a popcorn ceiling without causing additional damage. 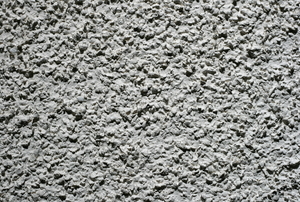 Follow these steps to eliminate mold from a popcorn ceiling. 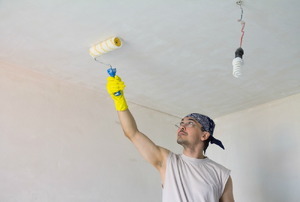 Repair damage and be ready to paint a drywall ceiling in just 8 easy steps. 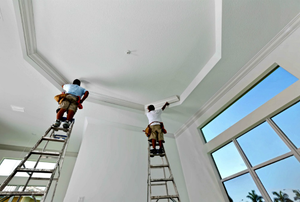 Avoid these common mistakes when repairing a plaster ceiling. 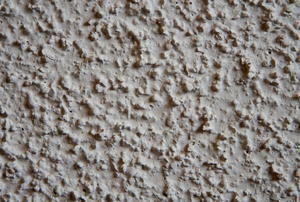 Popcorn ceiling repairs can seem daunting unless you know what you're doing. 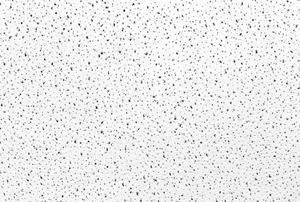 Follow the steps listed under either of these methods to remove your stipple ceiling. 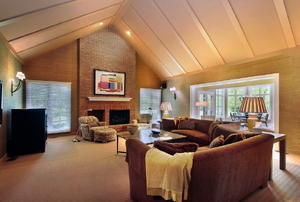 An old popcorn ceiling doesn't have to hang over your head. You can remove it yourself in a few easy steps. Problems with textured ceilings can be complicated to fix. 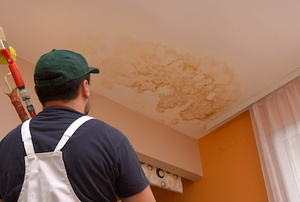 Avoid these common pitfalls when trying to patch your popcorn ceiling. 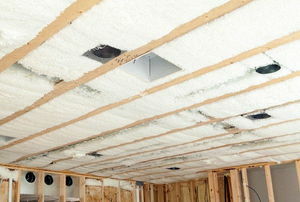 Our in-house expert answer readers' questions about ceiling. 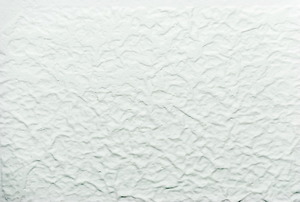 Read this tips for advice on patching your drywall ceiling. 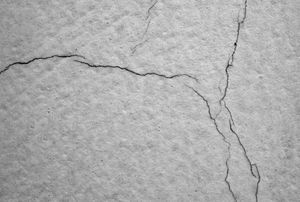 Repairing cracks in a stucco ceiling is a breeze when you follow these steps. 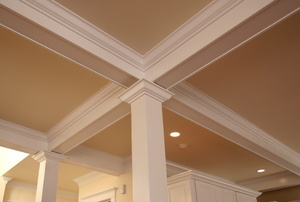 Follow these easy steps to paint your cathedral ceiling. 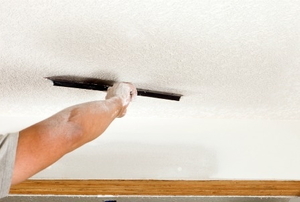 Here are 7 easy steps to remove a popcorn ceiling. A few tools and some spackle drywall compound can repair a textured ceiling. 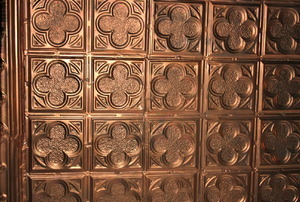 Has your tin ceiling lost its luster? A little maintenance will restore the shine. 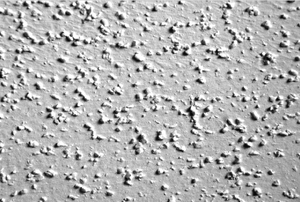 The experts weigh in on whether to keep your popcorn ceiling. That spacious feel comes at a price. 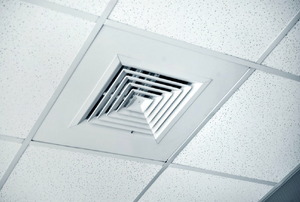 Keep allergens out of the air you breathe. 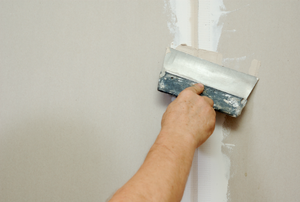 Tackle this home improvement the right way. 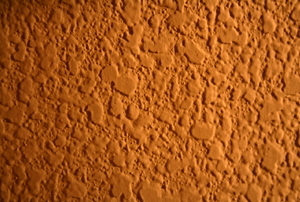 How to rid your ceiling of that outdated texture. Minimize the stress and the mess. How to find the perfect configuration. The case for natural lighting.